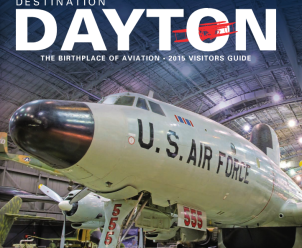 Dayton, Ohio is the Birthplace of Aviation and so much more! In Dayton and Montgomery County, you will find big-city amenities with Midwestern charm and affordability. 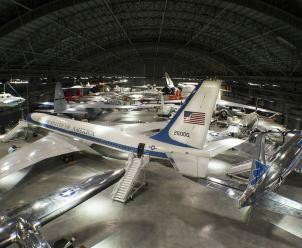 Dayton is home to the Wright Brothers, the Dayton Aviation Heritage National Historical Park, and the National Museum of the U.S. Air Force, the world’s largest and oldest military aviation museum and the state’s most visited free tourist attraction! 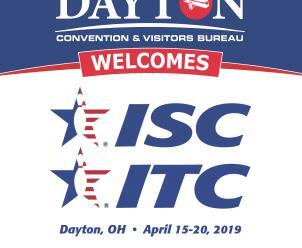 Whether it's a family vacation, a professional conference, or just a night on the town, we can't wait for you to #DiscoverDayton! Dayton is the home to the First Four, the start of March Madness! The NCAA First Four Men’s D-1 men&apos;s basketball tournament games are held at University of Dayton Arena. 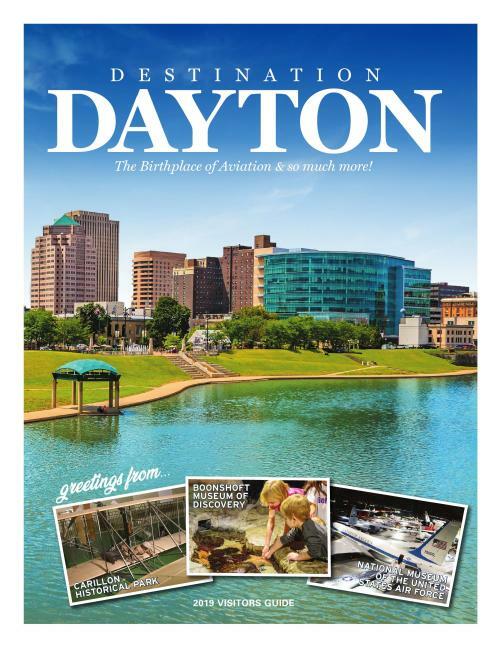 In Dayton, you will visit must-see attractions that you won&apos;t find anywhere else in the world including the National Museum of the U.S. Air Force, the Funk Music Hall of Fame, the Boonshoft Museum of Discovery, the Dayton International Peace Museum, America&apos;s Packard Museum, the Dayton Aviation Heritage National Historical Park, Carillon Park, the British Transportation Museum, and so many more! 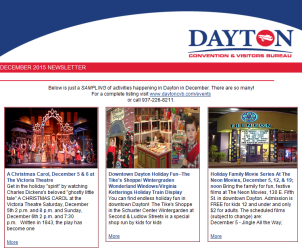 Download the latest copy of our visitors guide! We can also mail you a printed version too.